The latest edition to our print department is HP's L25550 latex printer producing amazing quality outdoor proof graphics upto 5ft wide. 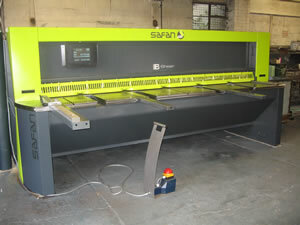 This machine prints at a quality that until recently could only be achieved from an indoor printer. Remember your prints will still last 5 year outdoor. 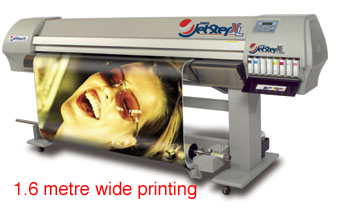 At the heart of our exterior Large Format Print Department is our (2.2 metre) and 64 inch (1.6 metres) print and cut machines, the Jetster XL. 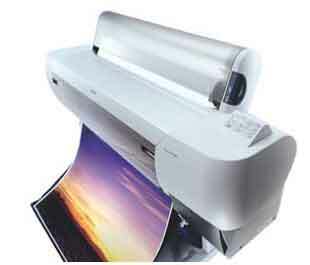 It will print any image in full colour with incredible quality, upto 1440 dpi. 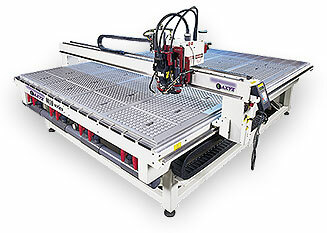 It will then contour cut to a specified shape with incredible accuracy. The inks are Eco Solvent, which means 3 -5 years outdoor life expectancy (unlaminated). Examples of material for the Jetster Xl are PVC banner, high quality gloss vinyl, flag, one way vision, mesh for building wraps and much, much more. 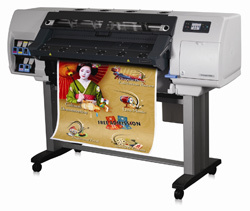 At the heart of our interior Large Format Print Department is Epsons flagship professional 10000CF 44" wide printer. Using the latest anti fade UV stable inks (guaranteed 200 years, yes 200 years) it is ideal for all large format printing, including Graphics, Photography, Fine art and Proofing. The latest Epson six-colour ink system ensures outstanding quality, stability and 200 year guaranteed lightfastness, with smooth neutral grey tones and gradations, and the widest colour gamut available. 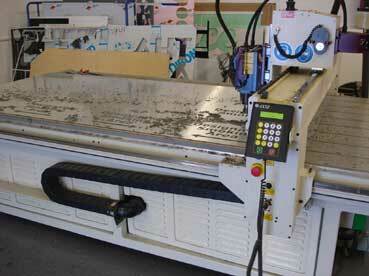 The latest addition to our in house fabrication facility is our 8ft x 5ft router. 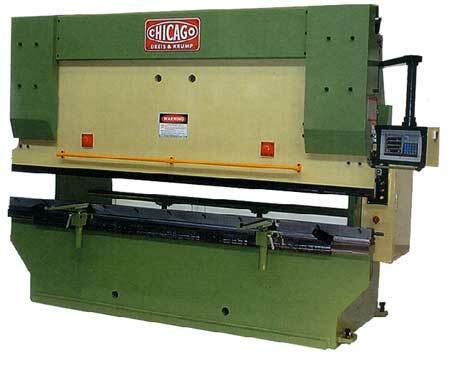 This machine can cut anything out of anything to incredible accuracy. 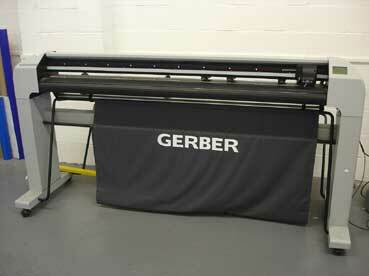 Ideal for sign letters, pattern making, fine engraving, large volume production work etc.